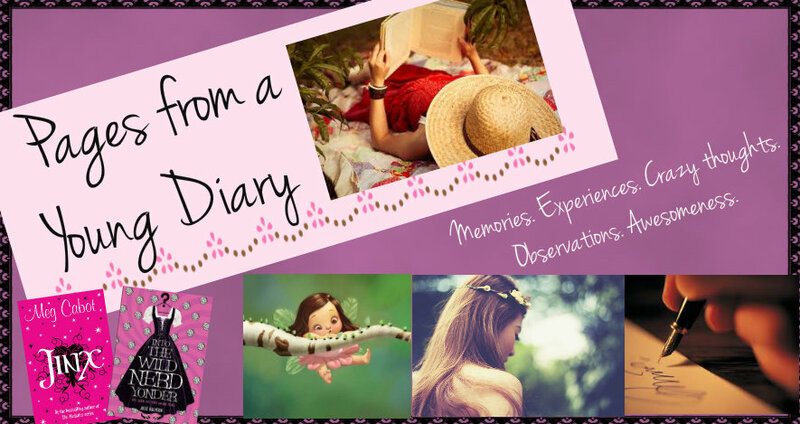 Pages from a Young Diary: The normal "Me" and some exams! The normal "Me" and some exams! Like all other kiddos who, like me, are passing through the terrible career-choice-making-where-your-own-choices-don't-matter phase (okay, just kiddin'!) I gave the CAT* exam today; the exam dreaded by to-be-managers and business persons. Don't ask how it went. I'm just sharing the experience! First of all, I don't even recall what made me choose this day for the exam. There are still 10 more days and I could easily have chosen any of those; but I guess I used too much of my marvelous intelligence and chose a day too soon. (Not that it matters anyway, but still. I could have avoided those amazed looks other kids gave me when I told them the date.). Add to it the time. I chose 10am knowing fully well that we are supposed to report an hour and a half before! For someone as lazy as me, it isn't an easy feat! Another guy, looked up the codes and stuff on the Admit card, directed me to another room. I was asked to sit in front of a camera in a computer operated by a sweet-looking lady. She took a picture, asked for finger prints from the first finger of both hands (which took a total of 30 attempts to match both the sides :P . I'm such a weirdo, even my fingerprints don't match easily!) and FINALLY, I was being escorted to my test room (the escorting service all the while was nice though, full points for that!). I was feeling I had given my exam already! It took so much time. After another half hour of reading instructions, staring at the blank computer screen, getting our admit cards and IDs checked AGAIN and trying to assess other candidates from the corner of the eye, 10am arrived! The tutorial started and then the test. The next 140 minutes were spent with furious scribbling on the rough sheets, clicking and de-clicking on answers, reviewing and finally submitting the test. They still didn't let us go! We waited for another restless ten minutes, during the course of which a frightening man came into the room and simply stood there, sweeping his eyes over the kids, as if we're interested in anything more than getting out! Then they started calling candidates name wise, checking their Admit cards again (I decided then and there to tear it up later and gobble it down, in case someone comes knocking at my door later to see the card!) and we left in an orderly manner (SO unlike us kids, *sigh*). That moment was a happy one. As I trailed off the story (that had more info on the weird guys inside than on the exam!) I felt SO peaceful. Everything was good (my exam was too!). 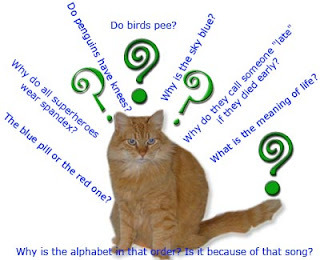 *CAT exam- Common Aptitude Test. An evaluation for some of the top-notch colleges and institutions for MBA. Nice post though. And I accidentally read '..escorted to my test room..' as 'REST room' first. Silly. And hey, I read somewhere that the CAT was easy this year, how difficult did you find it?? I guess all those guys were especially chosen to check IDs. It was all so funny that I felt really light-hearted and thus, was able to give the exam calmly. I found the Verbal section not-so-difficult, and some questions in Quant& DI section were easy too, but I really can't say. Results have the power to give us a big shock! Plus I honestly haven't seen past year papers, so can't compare! and yeah, the admit card is now 'mysteriously' lost ;) FOREVER!